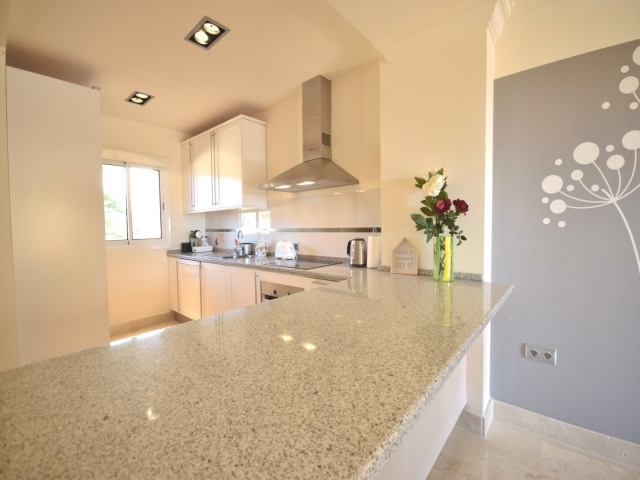 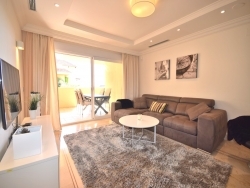 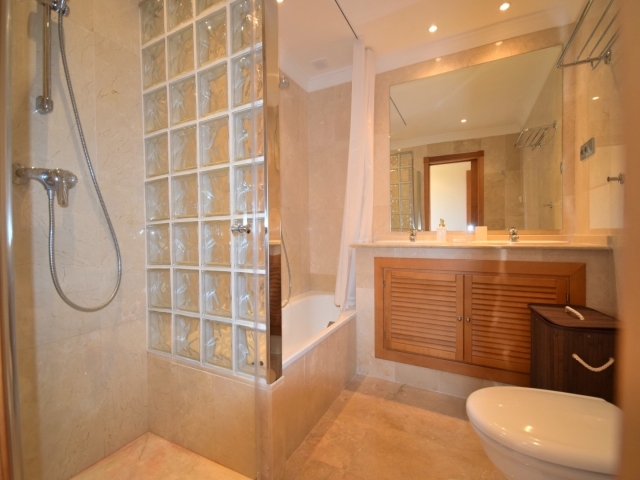 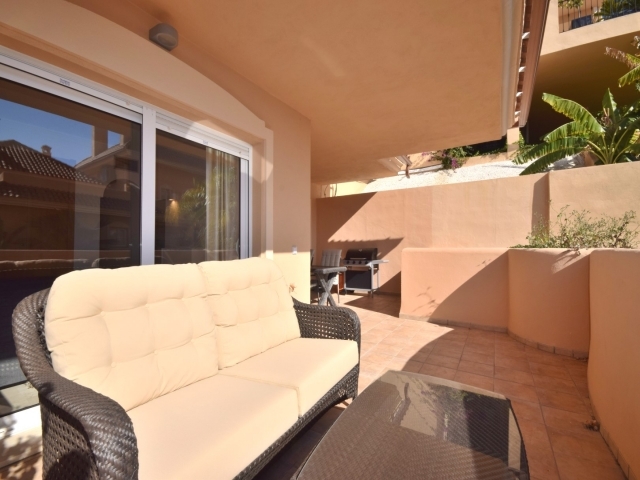 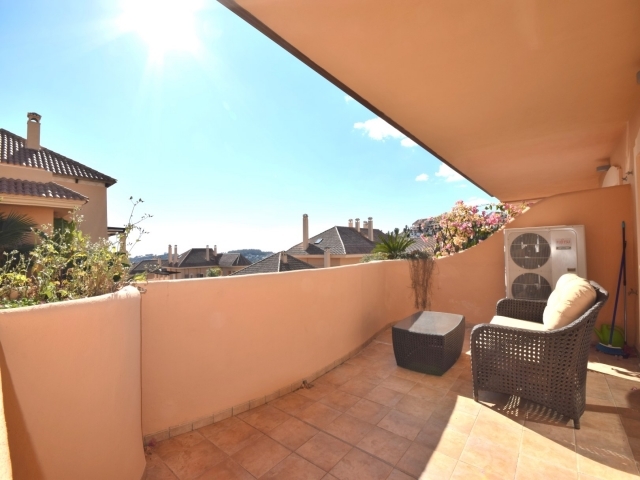 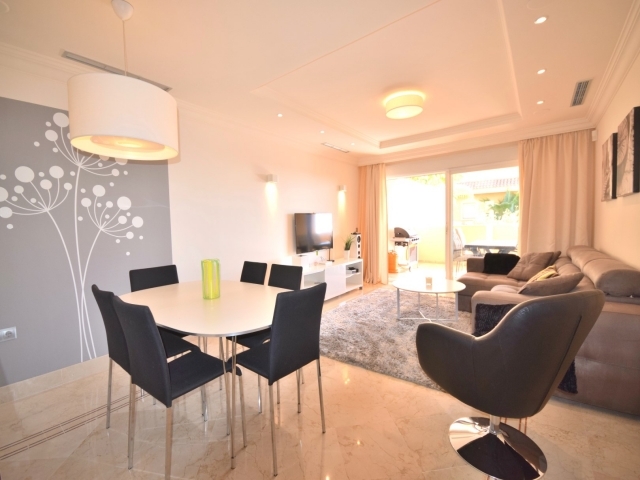 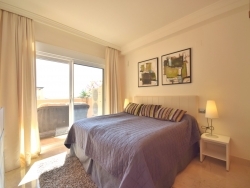 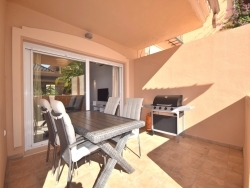 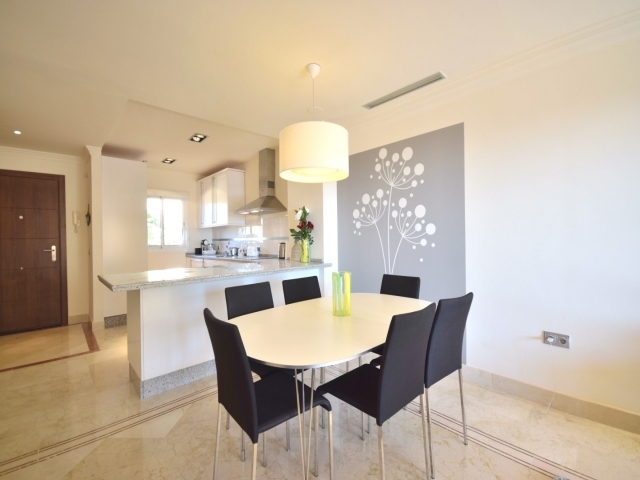 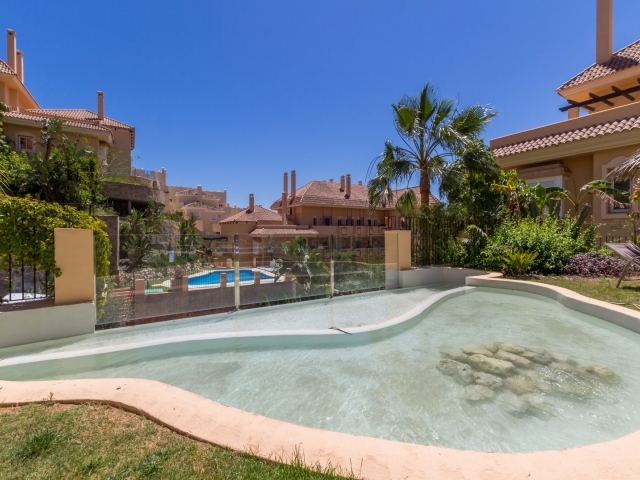 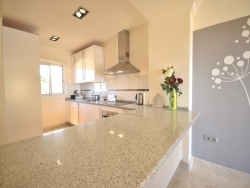 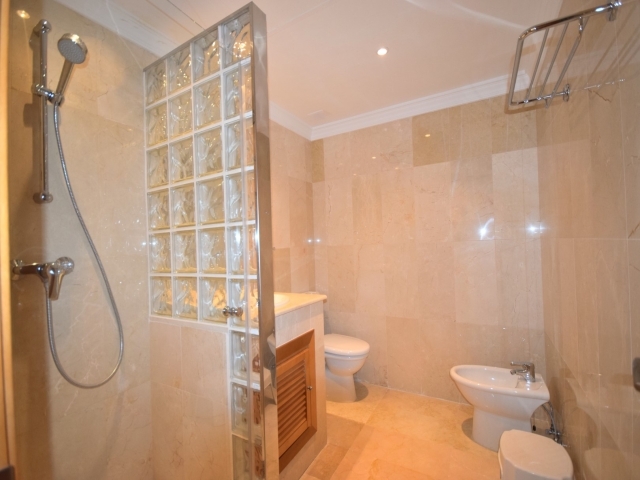 Pleasant two bedroom apartment to rent in the luxury Aloha Hill club complex, located in the hills of Nueva Andalucia. 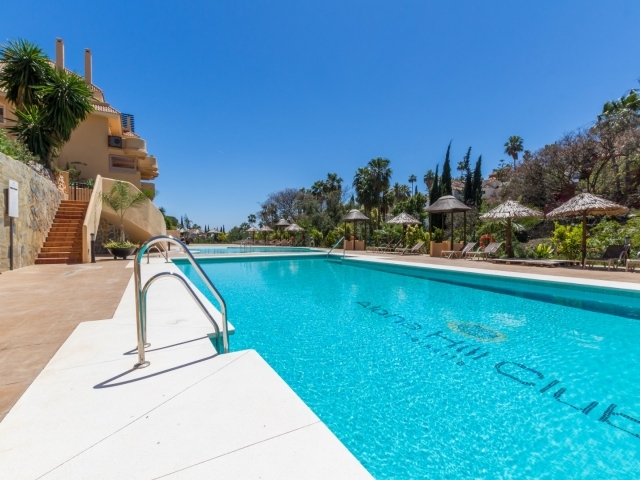 Aloha Hill club is located in close proximity to Marbella´s most favoured golf courses, schools, bars, restaurants and the beach. 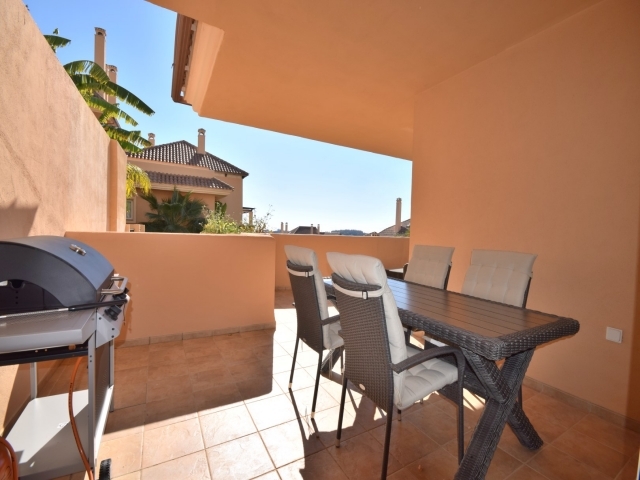 This admirable apartment has a spacious terrace with BBQ, a contemporary style open plan kitchen with dining room and large, bright living room. The apartment is decorated with a mixture of soft, gentle neutral tones which gives the apartment a classic, timeless feel. 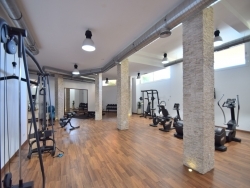 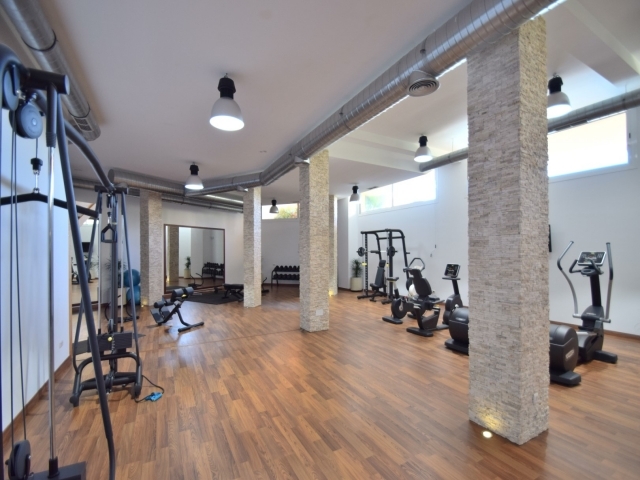 The complex has a gym, spa, restaurant and 24 hour security. 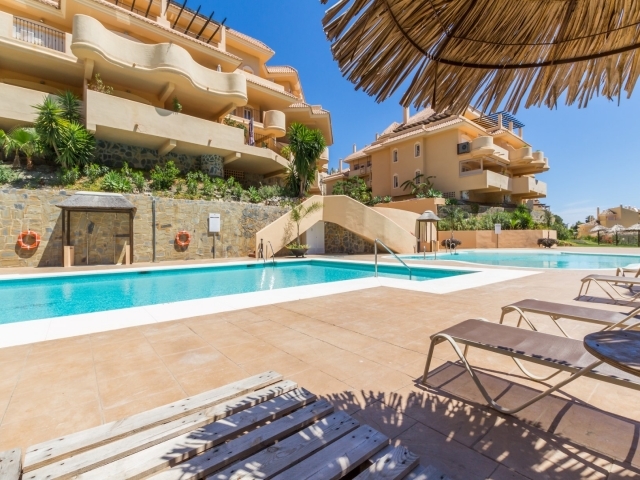 The complex also has a community pool (heated-only in use during winter).